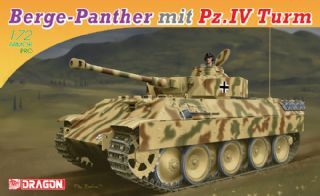 The Jagdpanzer borrowed the basic hull, suspension and drive train of the Panzer IV, from which it was derived. 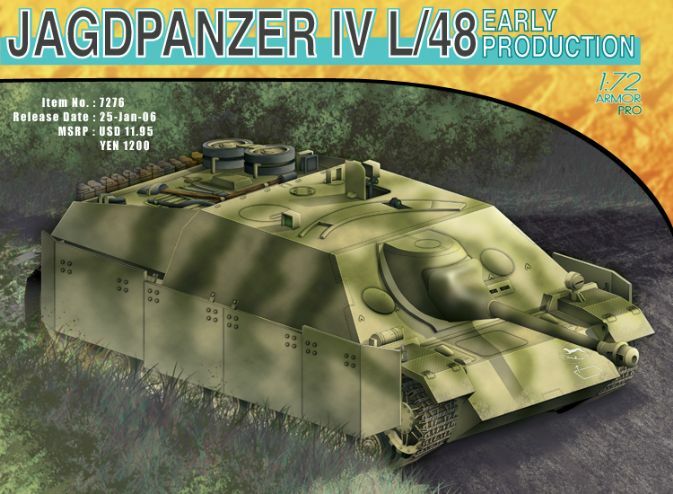 This low-slung tank hunter acquired a sloping superstructure with a 7.5cm PaK39 L/48 gun, replacing the turret of the standard Panzer IV. 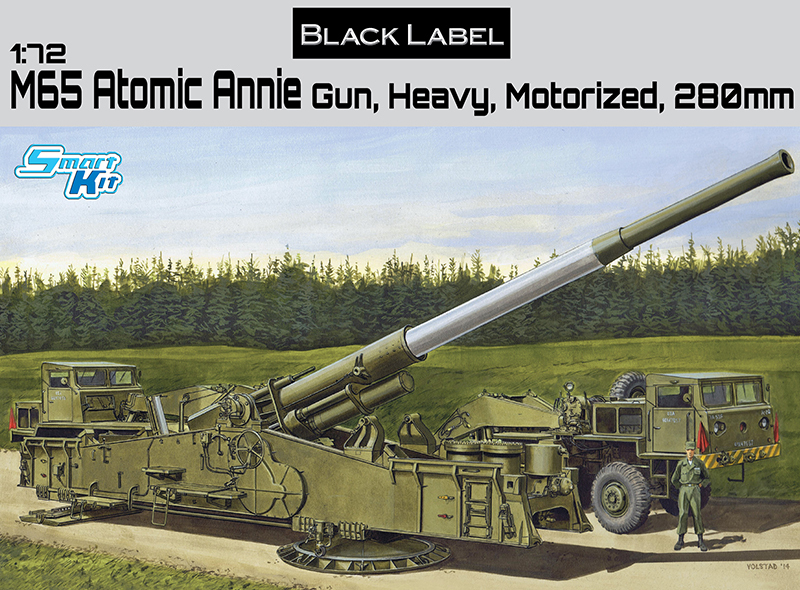 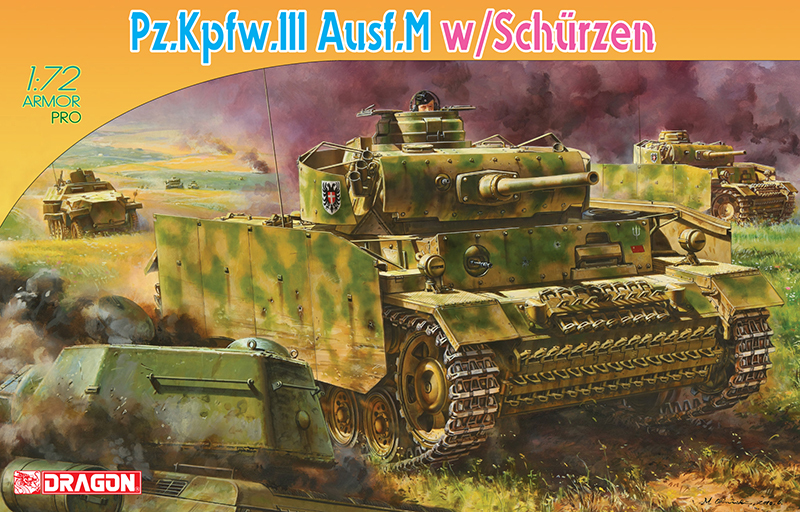 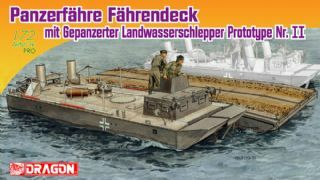 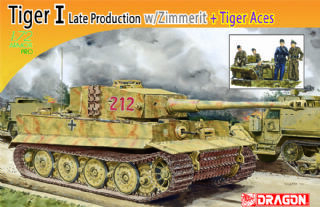 A 1/72 scale Jagdpanzer Late Version has previously appeared in Dragon Models’ catalog, but the early L/48 model has major differences that make it unique. 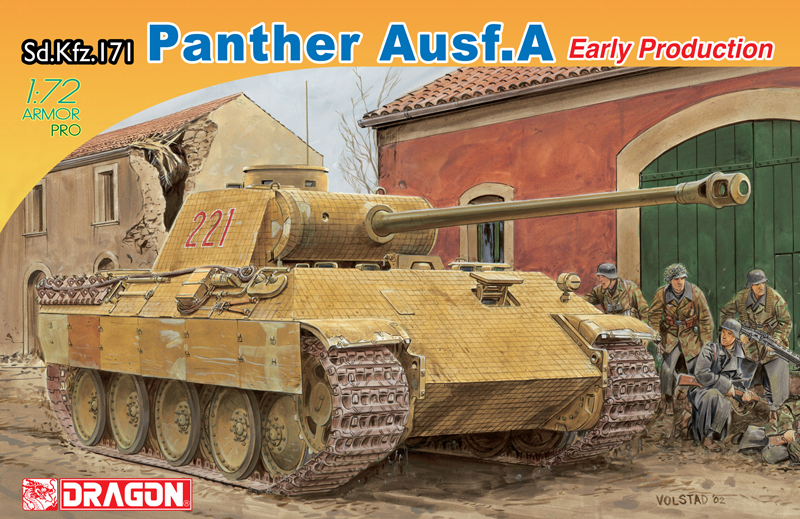 This kit sports a number of new parts especially for this early version including the upper and lower hull, and of course, the shorter gun. 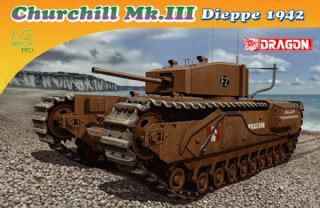 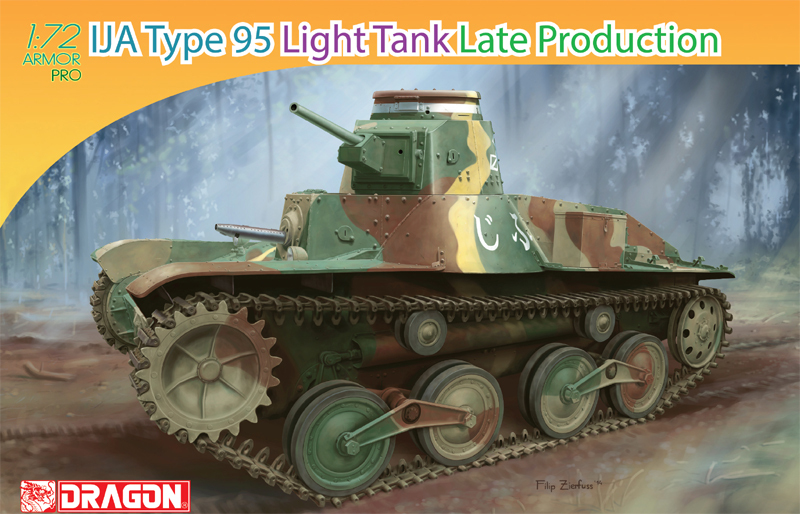 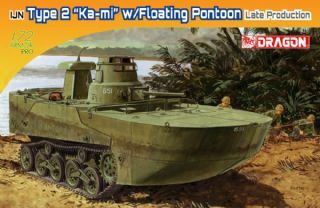 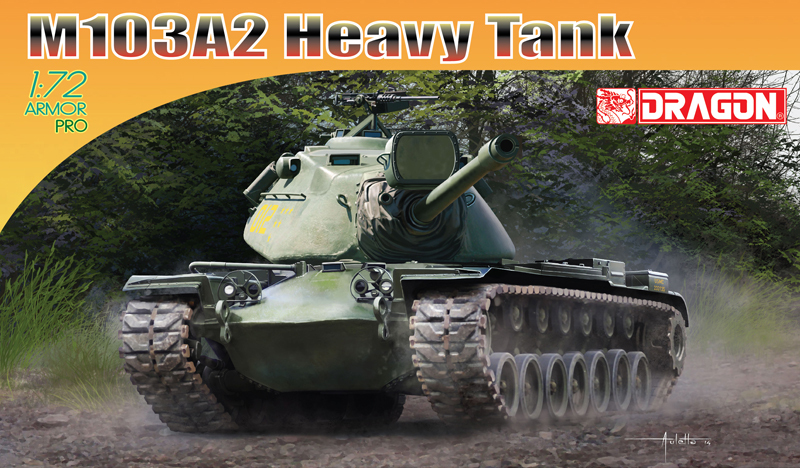 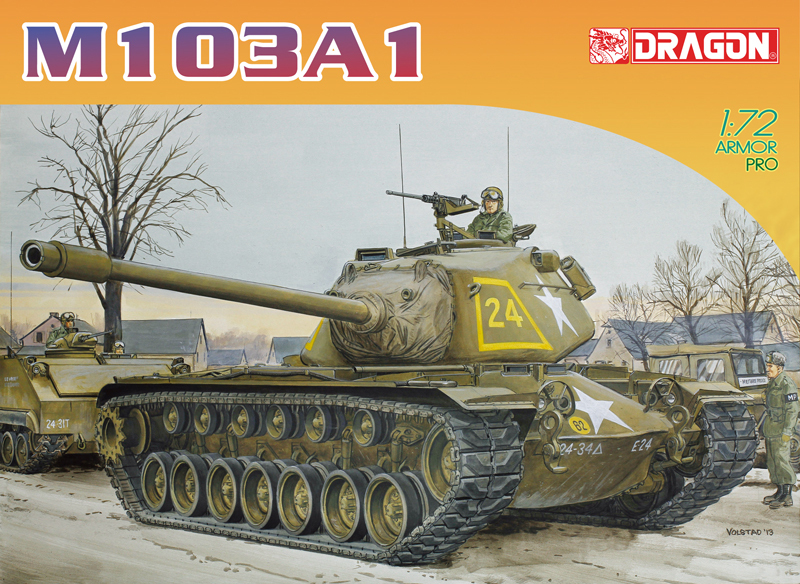 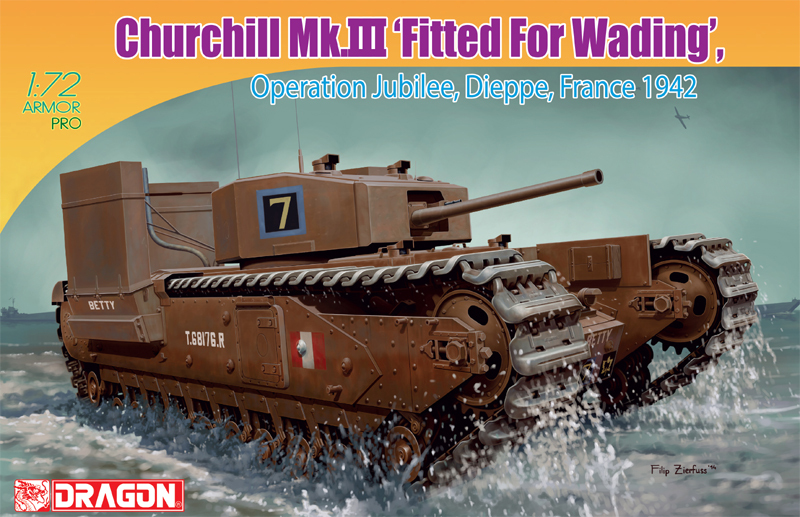 The L/48 vehicle was introduced into service from March 1944, but now Dragon Models has made it available again, ready for modelers at the beginning of 2006!